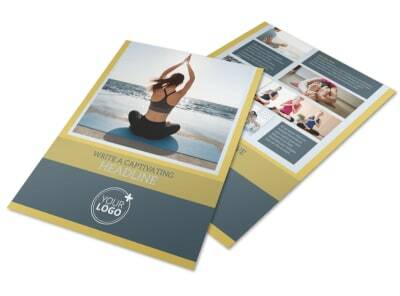 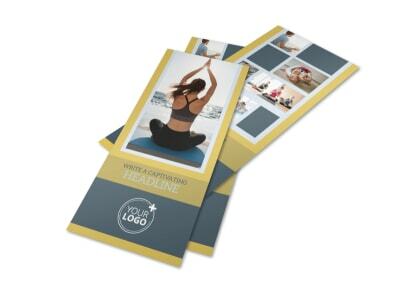 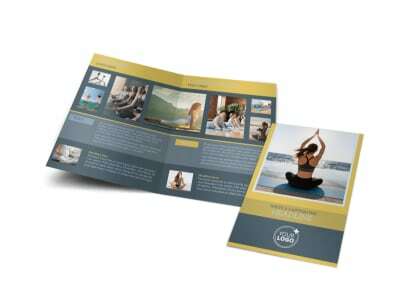 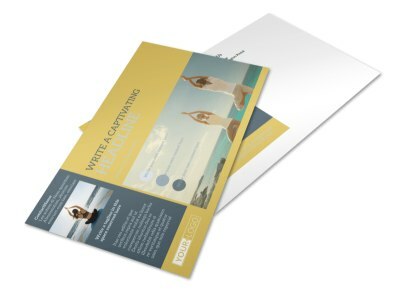 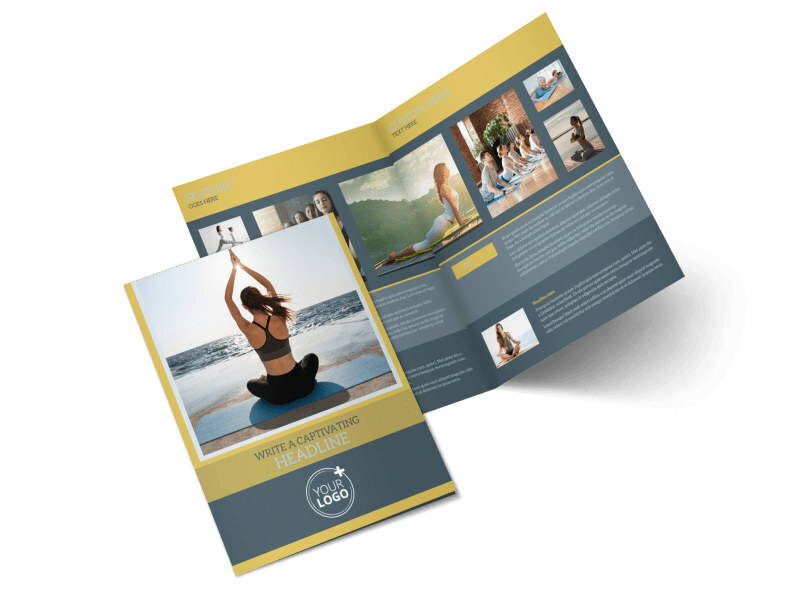 Customize our Relaxing Yoga Brochure Template and more! 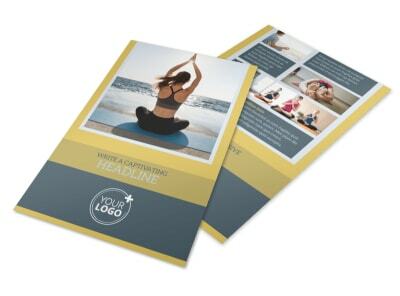 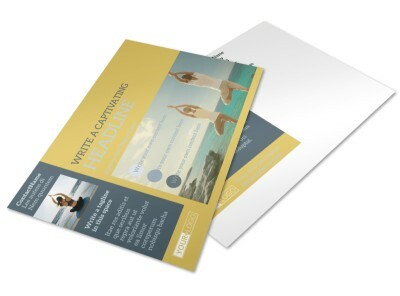 Help your customers get to know you better with this yoga-themed brochure. 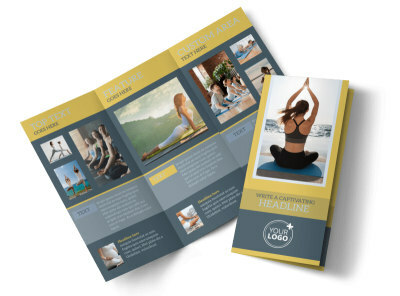 Customize this brochure with your choice of images and text in your favorite fonts and colors, and then print from anywhere using any printer. 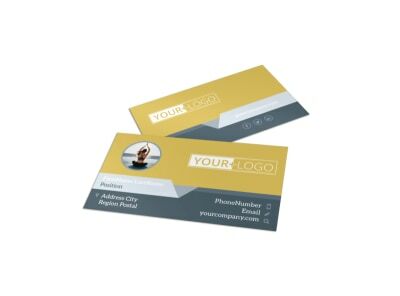 Get busy on your eye-grabbing design now!